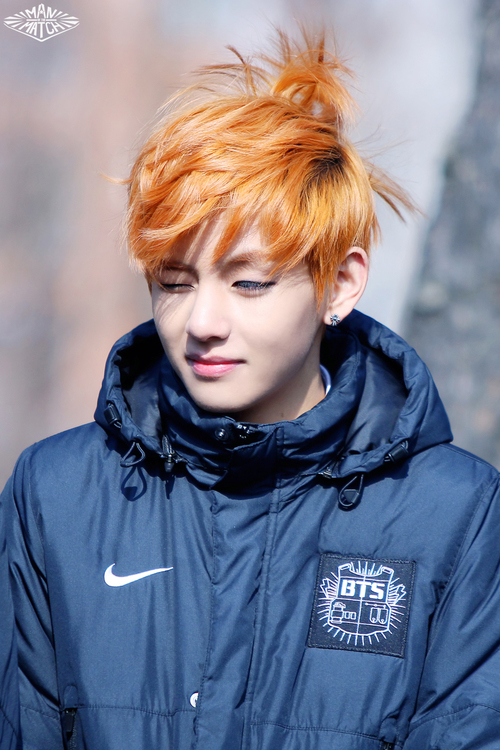 V hottie♥♥. . HD Wallpaper and background images in the v (bts) club tagged: photo kathi v bts. This v (bts) photo might contain capucha and campana.